We have lots and lots of personalised books at home, Isabella just loves then; however, when we were given the chance to review a book from I See Me. 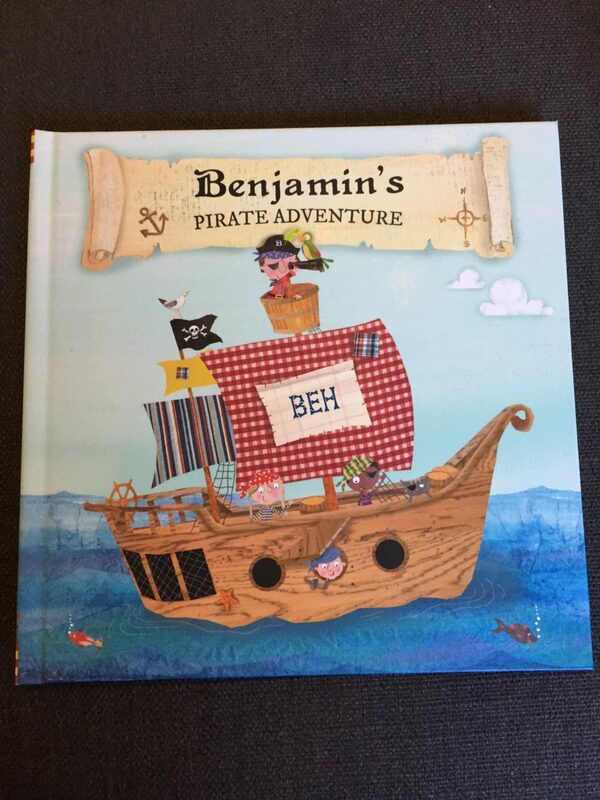 I thought it would be nice to get Benjamin his first personalised book that he could keep and treasure. 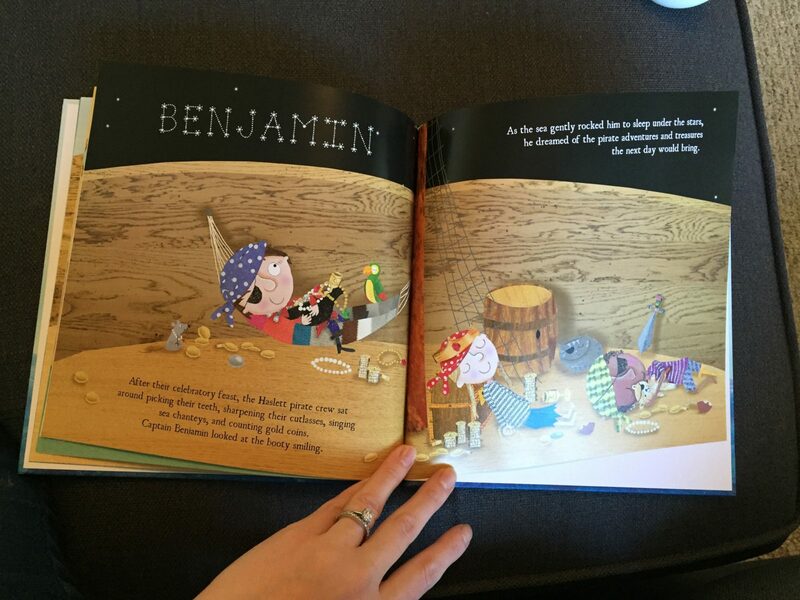 As much as this is a book for Benjamin, Isabella also loves hearing the story and telling Benjamin that it’s him in the book. When I opened the book up for the first time, I was struck by how gorgeous the illustrations are, every page is full of colour and little details which make the story really come to life. As well as being a simple story book, I found that you can talk to your child about maps and boats and really investigate the story because the illustrations are so well thought about. The story itself is superb too. A great fun adventure for big imaginations to go along with. I like that the language used can be a little challenging for the younger reader too as it gives you more to talk about and also offers your child an opportunity to widen their vocabulary. I also love the personalisation of the story. 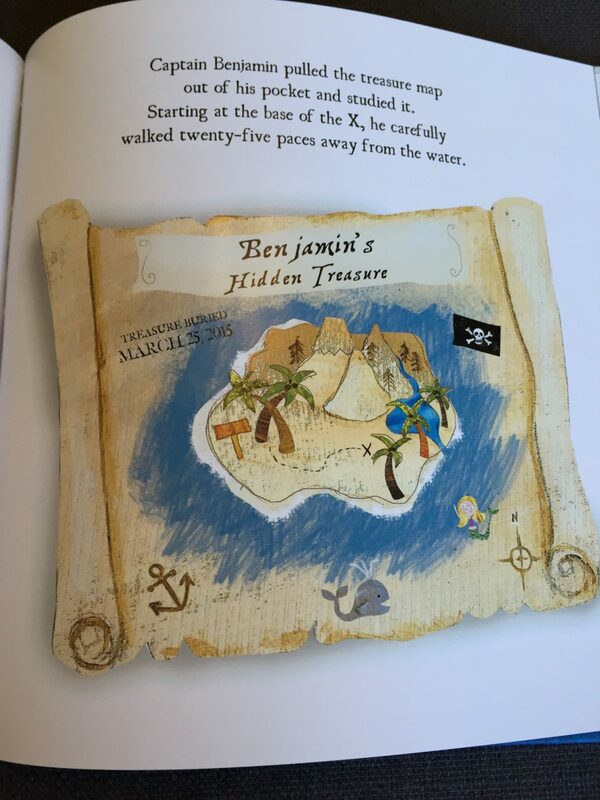 While Benjamin’s name is obviously used throughout (he’s Captain Benjamin), his name can be found lighting up the sky as stars, on the treasure map, as an initial on the pirate’s hat. It also uses other information, such as your location, to name the boat and other items of the ship which adds a nice touch. On the opening page, there is an image of Benjamin with a note from us which he will be able to look back on and cherish in years to come. I really love this idea as it makes the book a little more special. It’s perfect for giving as a gift too as you can obviously mark the occasion in the book too. If you know a perfect recipient, buy today and get 30% off! Use the code BFF at the checkout. ENDS TODAY!! !